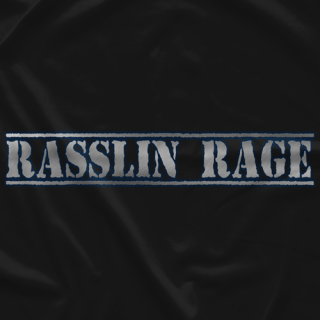 I present to you, Rasslin Rage T-Shirts! 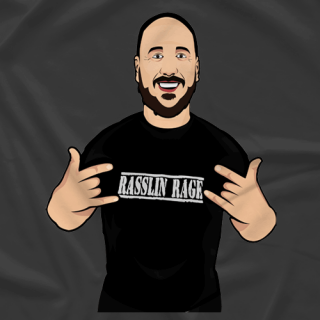 I'm Cody, the host of Rasslin RAge Live on YouTube. 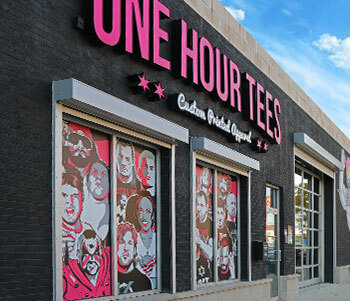 We thank you for you support of the show and hope you come in the future to purchase more of T-shirts as they become available.